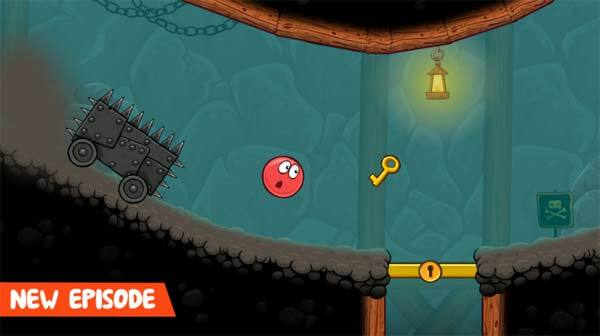 This entry was posted in Android Games, iOS Games, Mobile Games, Walkthrough and tagged Red Ball 4, Red Ball 4 Answers, Red Ball 4 Cheats, Red Ball 4 Gameplay, Red Ball 4 Help, Red Ball 4 Hints, Red Ball 4 Into the Cave, Red Ball 4 Solutions, Red Ball 4 Tutorials, Red Ball 4 Vol. 5, Red Ball 4 Volume 5, Red Ball 4 Walkthrough by Marvin. Bookmark the permalink.